Kaspersky Lab Latest News: Are data breaches stressing you out? Common wisdom holds that the most stressful things a person might face in life are moving house, getting fired, or going through a divorce. In the grand scheme of things, stress caused by data breaches, password management, and device security shouldn’t factor at all. However, the latest research of cybersecurity company Kaspersky Lab shows that people are becoming stressed by the additional pressure to keep overwhelming amounts of information secure: 69% of people in our research admitted to feeling stressed out when hearing news of data breaches, and with multiple breaches being reported in the media on an almost weekly basis, this is actually really having an effect. Kaspersky Lab spoke to a couple of psychologists about stress and why cybercrime is causing stress. Frank Schwab, a media psychologist at Julius-Maximilians University of Würzburg said: “Stress caused by worries about external events, like data breaches, and things you don’t understand, like how best to protect your technology, can end up leading to significant health issues. Some level of stress is, of course, inevitable, but taking back control is key, and this can easily be done in the case of cyber-related stress.” It all boils down to the lack of control people feel over their ability to secure their online lives. This is evident in the cybersecurity company’s research that showed people are far more concerned about being the victim of a cyberattack at home (58%) than at work (48%), seemingly because people place a huge amount of trust in their employers to secure them against online threats (68%). It is a common misconception: people think they do not need to be as vigilant of their work devices and accounts. In reality, cybercriminals are more likely to target the weak link in a business (i.e., the humans), because they are looking for a bigger payouts, than just targeting individuals. Therefore, people need to apply the same cybersecurity measures at both work and home in terms of identifying suspicious e-mails, using a password manager to maintain strong, unique passwords, and visiting only trusted websites. One of the most interesting findings from the research was that people were particularly unwilling to trust a password manager with device logins (8%), account logins (6%) and credit card details (3%), but people were more than happy to share these with their partner (53%, 47%, and 47%). Although best practice suggests it’s best to trust only your password manager with such details, Kaspersky Lab found a distinct lack of trust in technology companies and organizations that hold information to keep that information safe. Least trusted was the government, with 17%. And 16% of respondents didn’t trust any sector at all. Most trusted were manufacturing, healthcare, and education, despite those industries all having experienced high profile data breaches in the past few years. With so much sensitive information existing online in various forms and stored by a multitude of organizations, it’s only fair to expect some level of stress as people struggle to keep track of it all — 66% of respondents claimed to feel stressed about the amount of sensitive online information they have. However, taking control of your own cybersecurity can return a level of control and help reduce feelings of stress, leaving you free to worry about the big stuff! Take control of your data — delete accounts you no longer use such as old social media accounts or shopping sites accounts. If your data is leaked online, be sure to change your passwords — a good password manager removes a lot of the work with this. Be wary of e-mails or messages asking for you to click on links or download attachments. Phishing e-mails are one of the main contributors to account compromise, so if in doubt, don’t click! Run antivirus protection on all of your devices to minimize risk from dangerous e-mails and websites. Back up your personal data onto a separate hard drive or device. Ransomware is still a big threat to your data, so it’s always best to be secure. 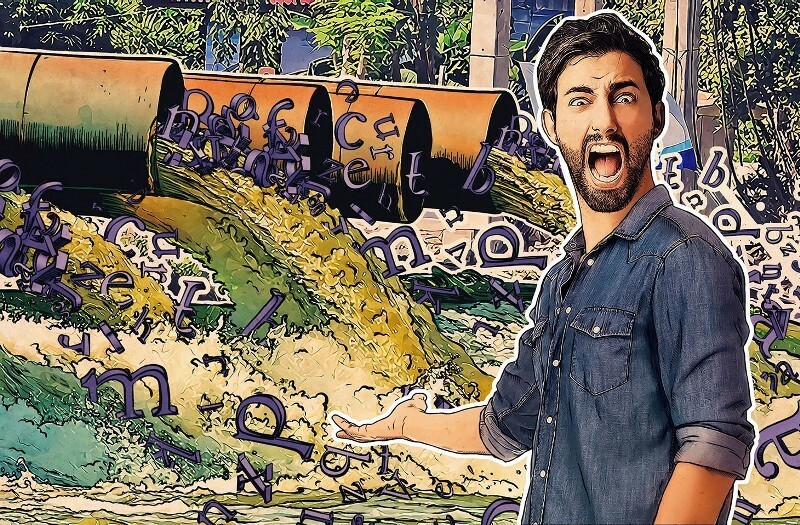 Posted in Headlines, Technology•Tagged CyberSecurity, data breaches, Kaspersky Lab, latest news, news, Password manager•Leave a Comment on Kaspersky Lab Latest News: Are data breaches stressing you out?